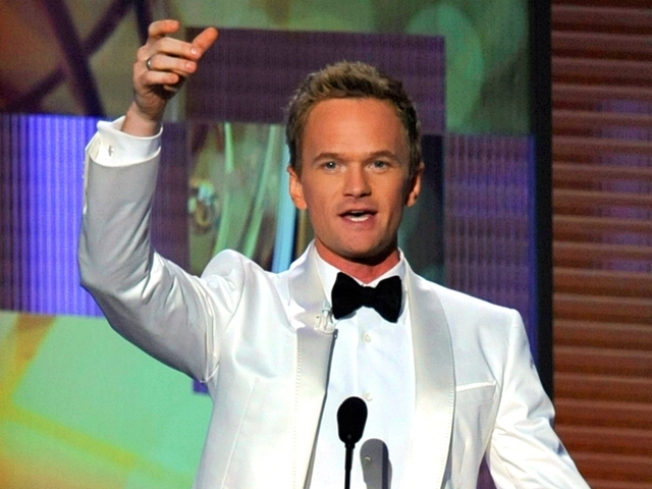 Neil Patrick Harris to Visit "Glee"
Doogie Howser's grown up: Host Neil Patrick Harris drew raves for his smooth performance as host. He may not find his "Mother" among the students at William McKinley High School– but Neil Patrick Harris, get ready to meet the "Glee" club. The "How I Met Your Mother" star will make a guest appearance on FOX's "Glee" during the upcoming run of new episodes, a rep for the network confirmed to Access Hollywood. According to E! Online, it will only be a one-episode appearance. "[He will be] much more of the Dr. Horrible variety than Doogie Howser, M.D.," a source told E!, referring to Neil's popular online blog character. Neil is the latest star the hit FOX show has lined up for a cameo when new episodes begin on April 13. As previously reported, Molly Shannon and Olivia Newton-John will both join the "Glee" gang, as well as Kristin Chenoweth, who will reprise her role as April Rhodes. In other NPH news, the actor will make his musical directorial debut this summer when "Rent" visits the Hollywood Bowl in Los Angeles in August. Neil played "Rent" lead Mark Cohen in 1997. PLAY IT NOW: Preview: 'Glee' Returns In April!